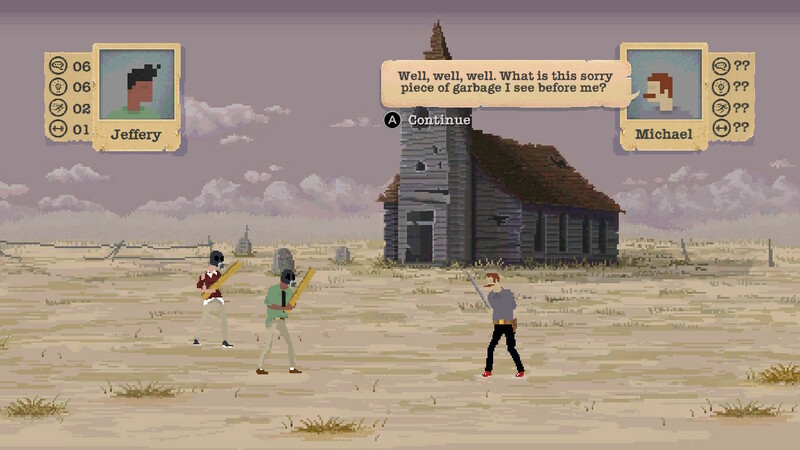 Team17’s latest game Sheltered hits the Switch eShop today. Take a look at some footage in the video below. Listings on the European and Australian eShops reveal that Team17 will soon be publishing a new game on Switch. 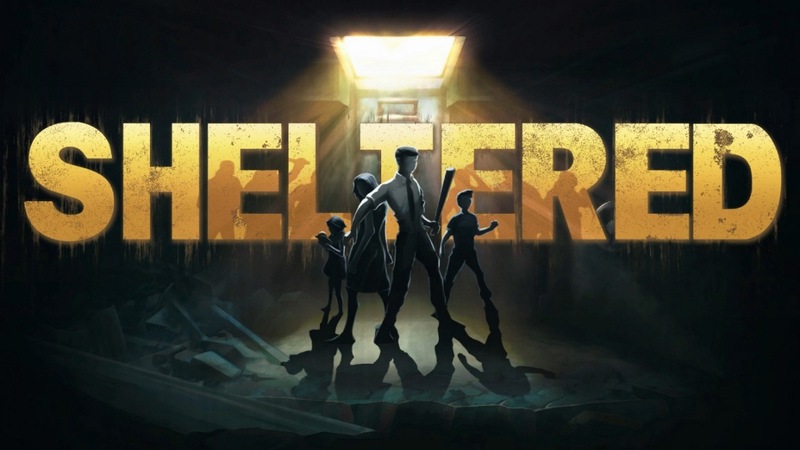 Coming from developer Unicube, Sheltered will be available starting next week. 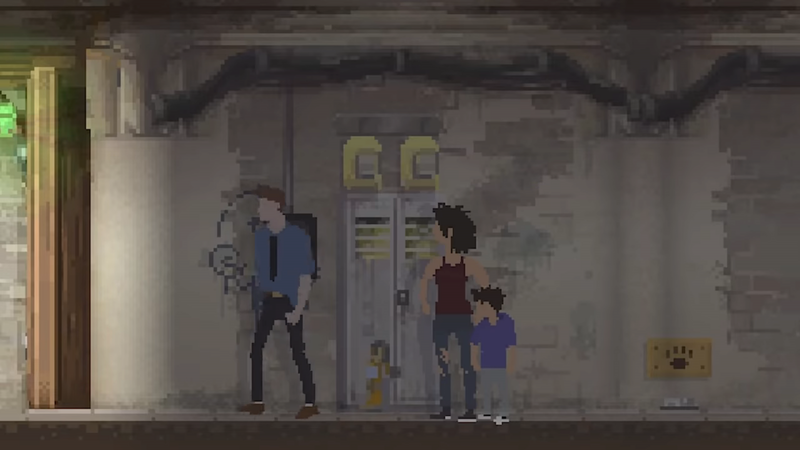 Sheltered describes itself as “a deep and emotional survival management game.” We have a few more details and a trailer below.